The special strengths of this zoom lens are a balanced imaging performance across the entire focusing range as well as good contrast rendition and detail reproduction already at full aperture. Focusing through the viewfinder is positive and fast. 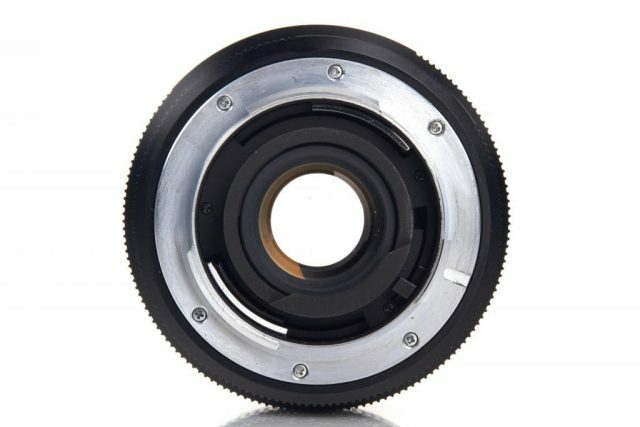 Stopping the lens down slightly by one or two aperture stops further enhances its excellent overall optical performance. 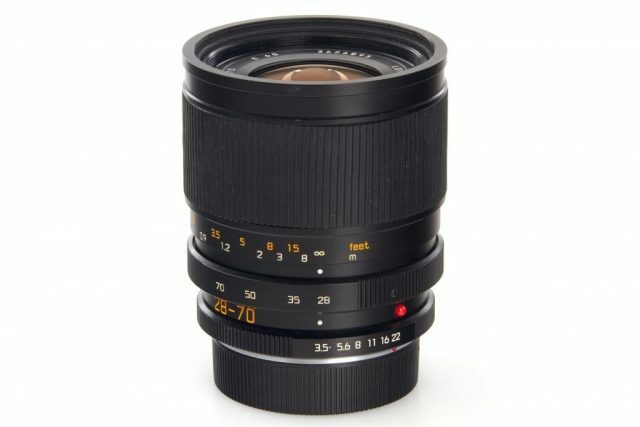 Those who like to go on photo-graphic trips with as little baggage as possible will find this compact and handy lens with its expanded zoom range to be an ideal traveling companion. 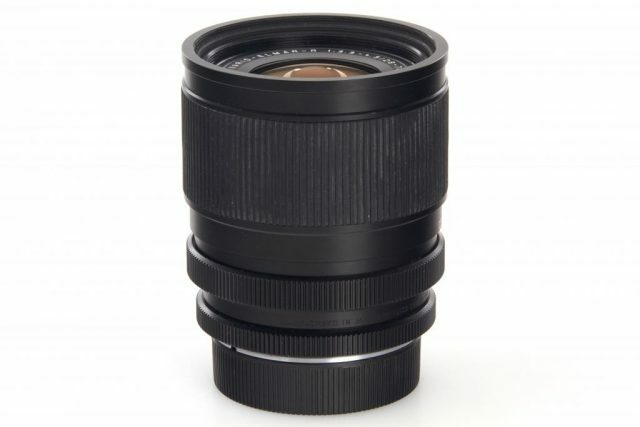 The lens was produced by Sigma Corporation. The sales were successful in Germany but poor in Great Britain due to very high price compared with original Sigma model. Limited edition of the lens with designation OLYMPISCHE SPIELE '92 was produced In 1992. 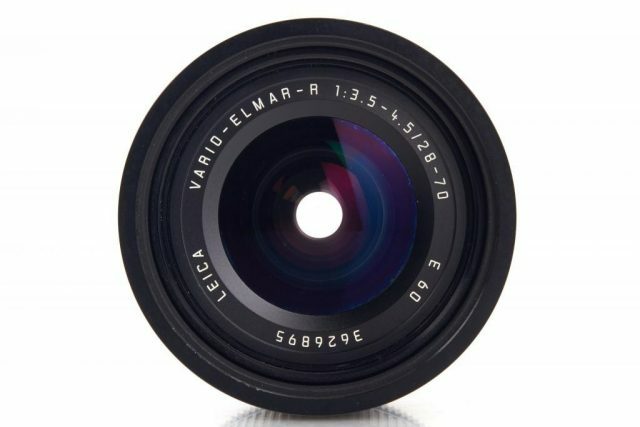 Officially the lens was discontinued in July 1994 and supplied free of charge by official Leica distributors as a kit lens with Leica R SLR cameras.